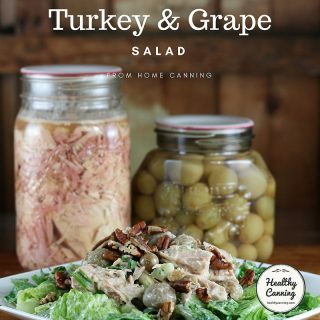 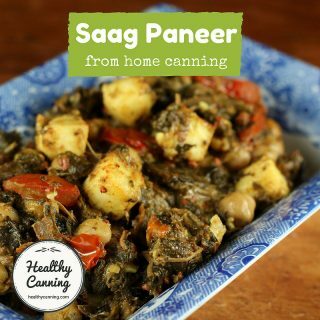 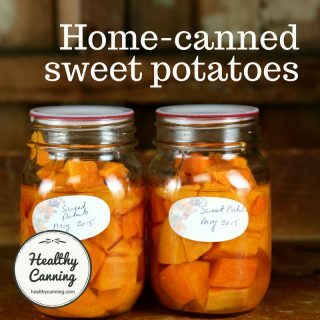 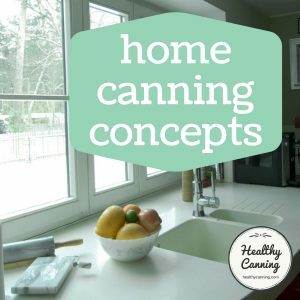 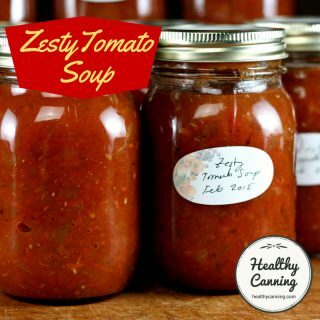 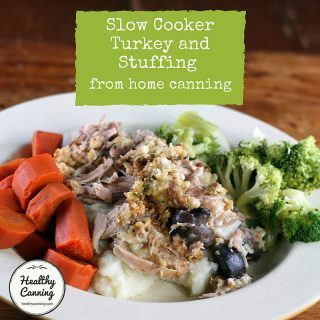 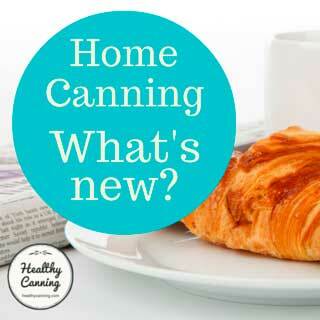 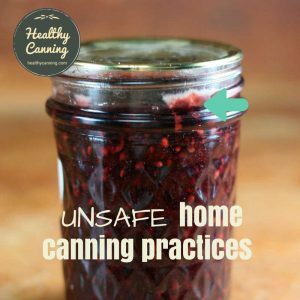 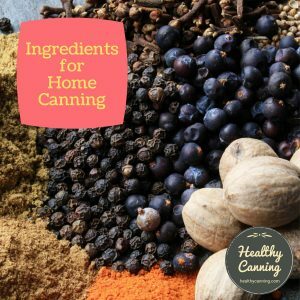 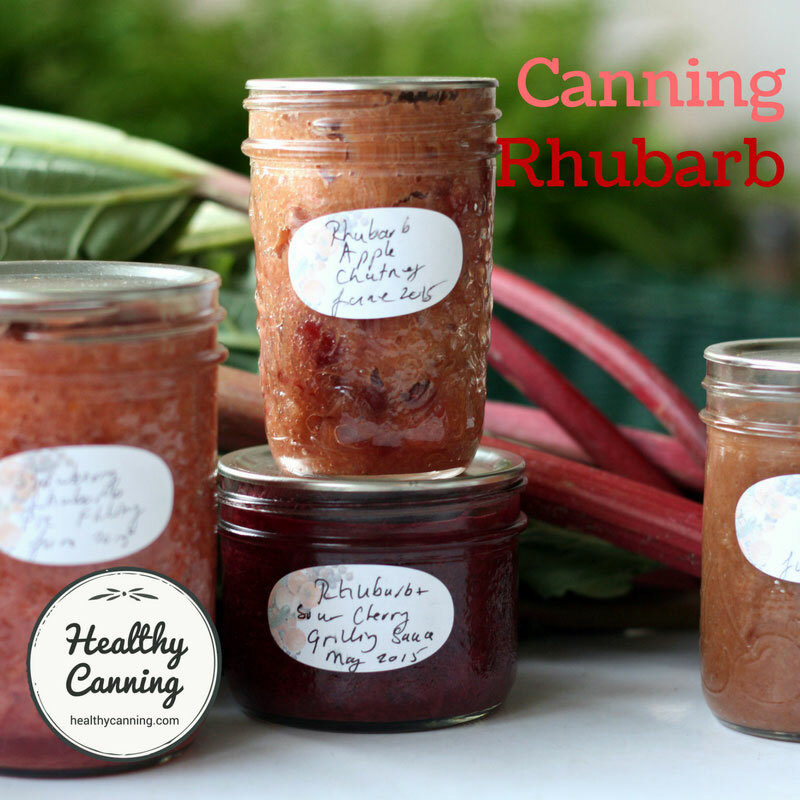 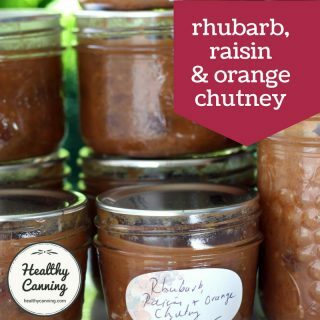 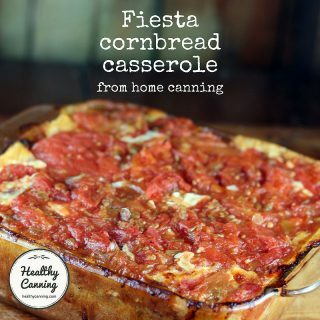 Use your home canning to create easy, fast, healthy meals. 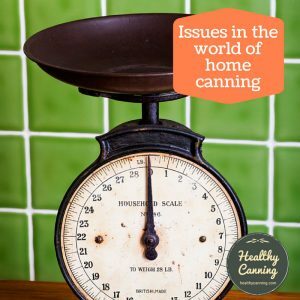 Having home canning at hand on a weeknight is like having a sous-chef in the kitchen: all the prep work is done for you. 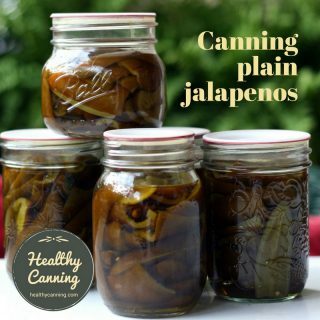 All you have to do is open jars and assemble the ingredients in creative, appealing ways. 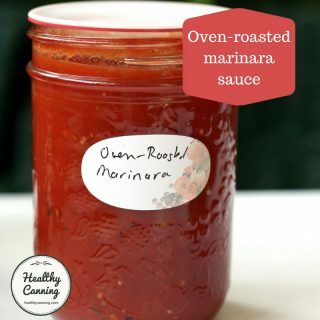 It can be faster than waiting for a delivery pizza to arrive, and, there's no tipping required! 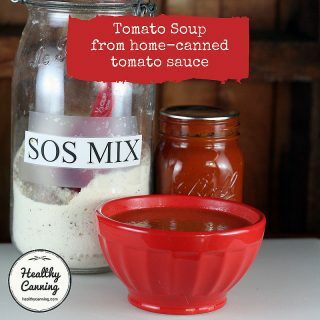 We've made a special effort to keep the ideas light and lively -- low-fat, low-sugar, low-salt -- because figuring out how to keep meals both healthy and appealing can be tricky. 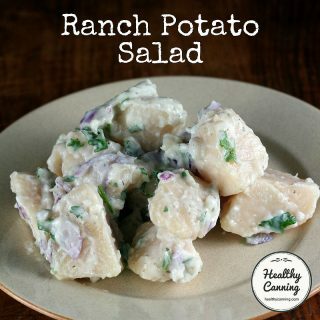 But remember, it's always easy to increase the salt, sugar and fat if that is your preference. 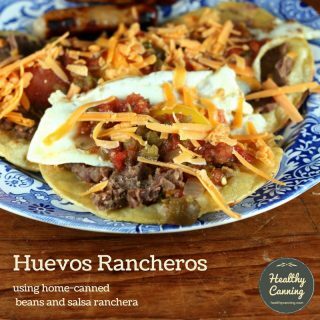 As always, we give full nutritional information, including Weight Watchers® points. 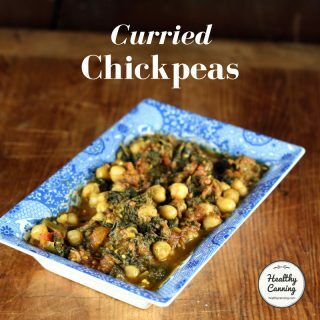 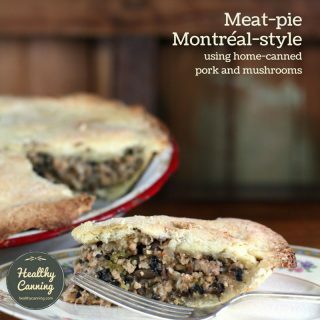 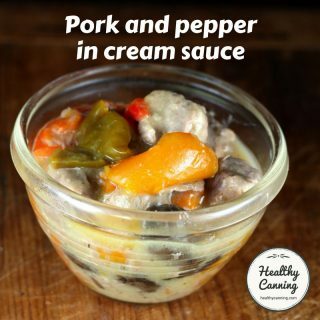 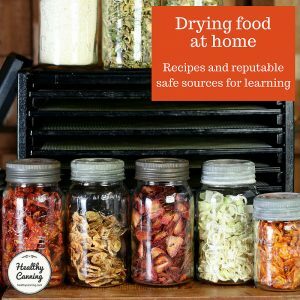 The recipes draw on a blend of various forms of food from your food storage -- canned, frozen, dried, DIY mixes -- to show how using different ways of food preserving can come together. 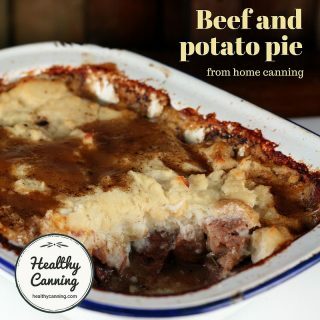 For instance, you can draw on the DIY SOS Mix to instantly thicken a jar of soup you just opened, or, use the DIY Biscuit Mix to create dumplings for it in a flash. 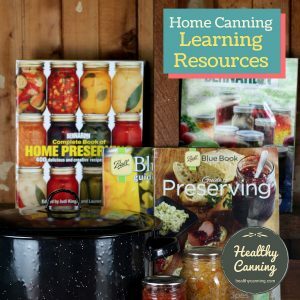 Remember, these are not canning recipes, so you can (and probably should) go ahead and customize them to suit your preferences, and what you have on hand to work with. 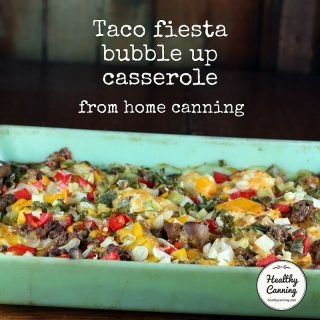 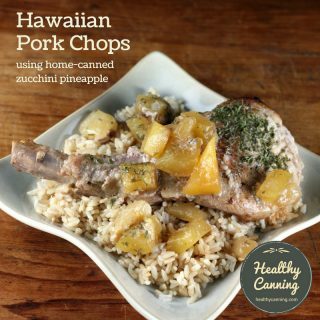 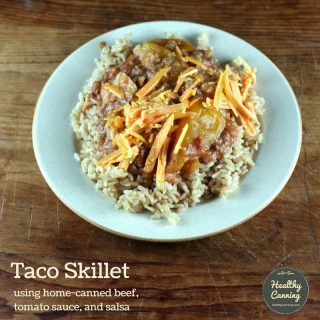 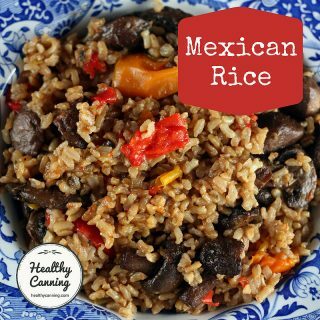 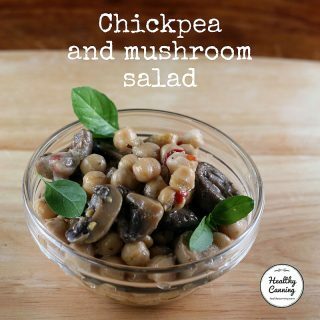 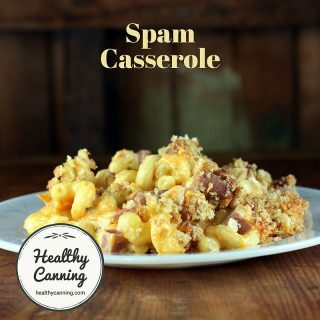 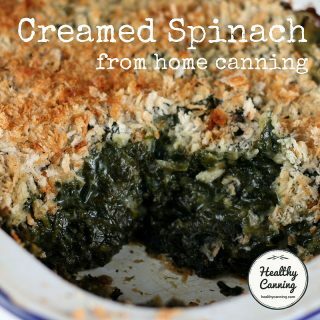 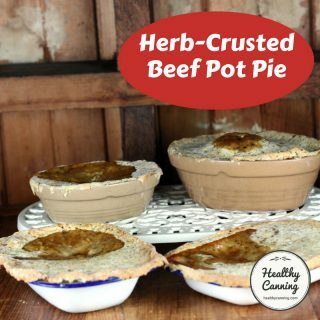 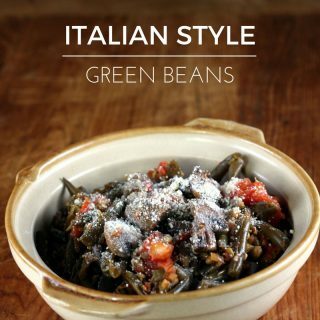 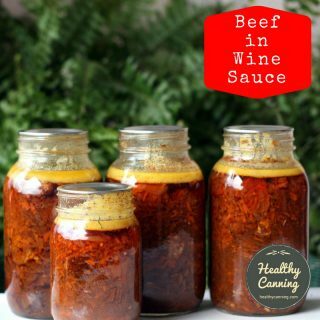 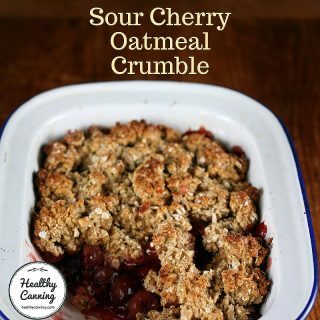 And, to be clear, these recipes apply to food that was home-canned using recipes from reputable sources who follow USDA safety guidelines.